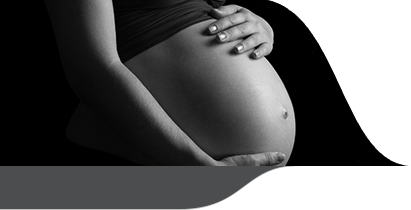 Dr Mark Petris is a specialist obstetrician and gynaecologist offering a full range of general obstetric and gynaecological services. He is both a Cabrini obstetrician and Jessie McPherson obstetrician for high risk and normal pregnancies. He has a keen interest in twins and high risk pregnancies, with a consultant obstetric appointment at Monash Medical Centre (Clayton) in both the twins and diabetes antenatal clinics, where he is also involved in mentoring and supervising specialists-in-training.